We offer freshly cooked meals made on site each day. 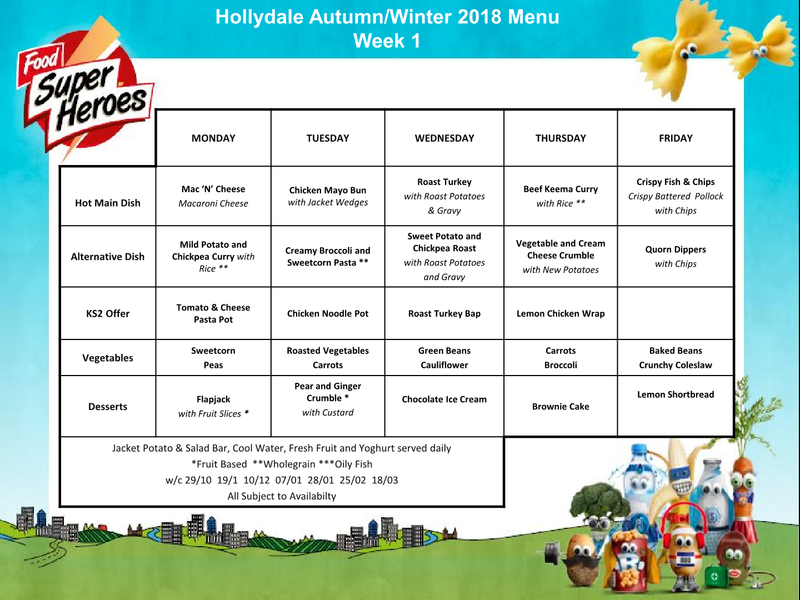 Our menus are designed to be healthy and varied, offering a choice of hot meals together with plenty of salad and fruit. Vegetarian options are on the menu daily. Children can choose to have a cooked meal or bring in a packed lunch. 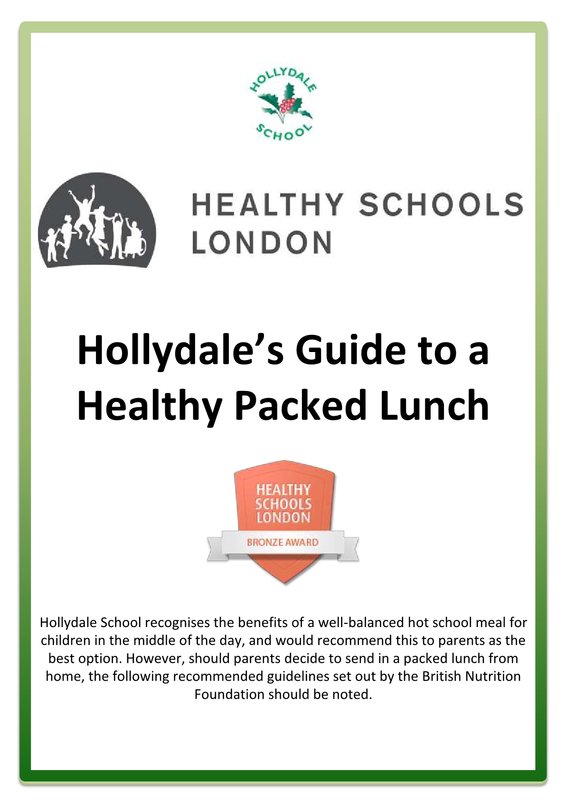 Packed lunches should also be nutritionally well balanced. They should not include sweets or drinks, but children can bring a piece of fruit in to have during the morning break. 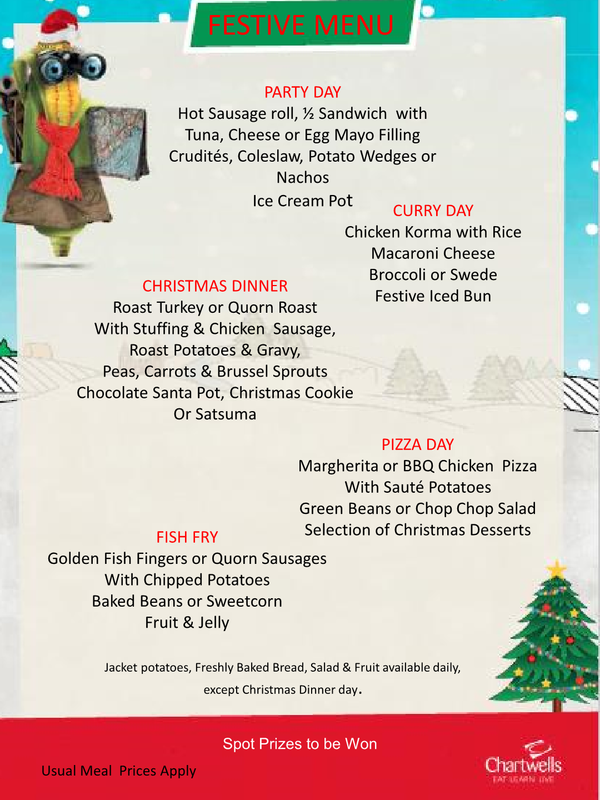 The lunch menu for this week is available from the school office.